Mini-Itx Budget Build for Dorm use. After building the pc without a graphics card I used a laptop screen as a temporary display which can be seen in the pictures. I forgot to mention that my case come with three meshed panels and I don't know why. I contacted the dealer and they say that all Core V1's we have sold had 3 meshed panels etc. Normally, I should go for a refund, but I don't want to spend some more time and in my country you may need to wait weeks for the process. Also the screws on the HDD bays were stuck when I forced them a bit case's chassis bent a bit, so I installed SSD's without removing them, screwing them from the basement of the case. These are not huge problems but made me sad at the beginning, now I almost forgot. And from the positive side, I might install 2 120 mm fans on the top panel, since there is enough space. 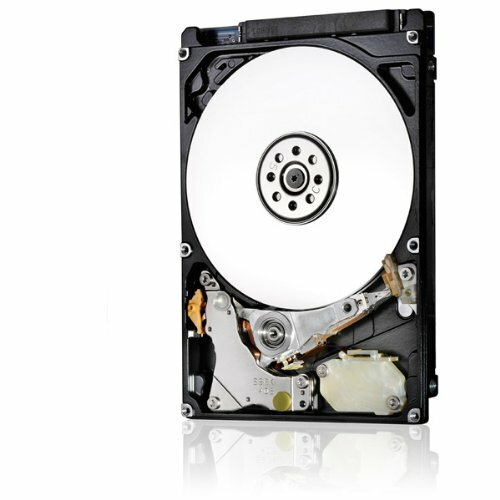 I installed two 2.5'' drives, they were the ones I used in my old laptop. The advantage of this is you can install them upside down and get a decent cable management from there. I also did not plug the front panel Audio&USB header, Audio was at the I/O port of MoBo and the cable management was hard to do, The USB 3.0 cable was so sturdy , it would not bend. Since I am always using the back panel headers, I did not connect them, which also helped the cable management. 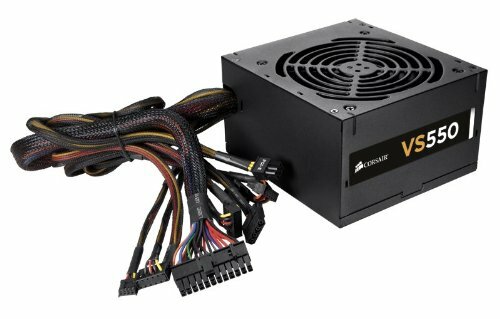 The PSU is not a good choice, but it gets the job done and i get it for half the price from a friend, who was using it for a month only. Maybe when I am not broke, I will get a good one. The cooler is both compact and effective. 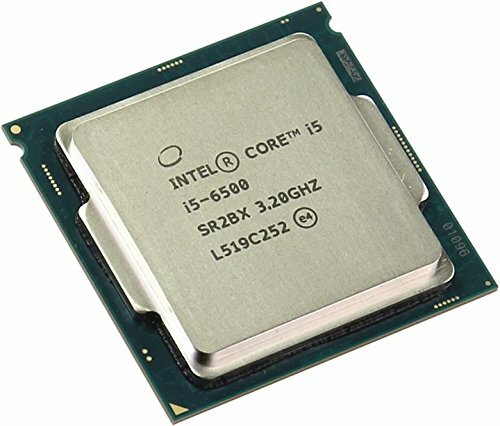 Keeps i5 6500 under 60 degrees all the time. It was easy to install, I only wish they had 2 sata ports next to 24 pin connector instead of 1, which will make cable management much easier. The case is so much fun and easy to work with. There is pretty good cable management capability even for non modular PSU's like mine. I got it from a close friend for a good price. It works quiet and get the job done. 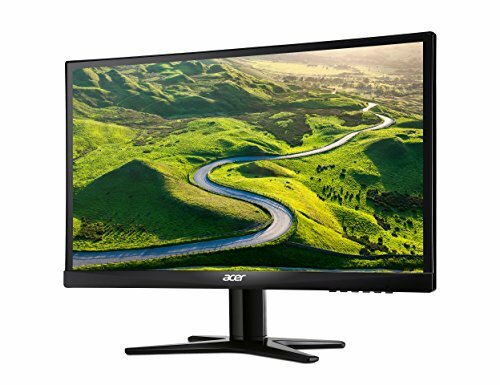 A good IPS monitor for a decent price. The matte screen and slim bezels are quite good. Thanks man, now I did join the master race, huh? Haha, Yea man. You are now GLORIOUS!! i am looking at getting a 1060 and was curious why u went with zotac over the msi or the gigabite modles? Well the MSI models were much more expensive in where i live, there was a 60$+ difference between Zotac and was out of my budget. And the MSI model was a little bigger than this, although it fits in the case. 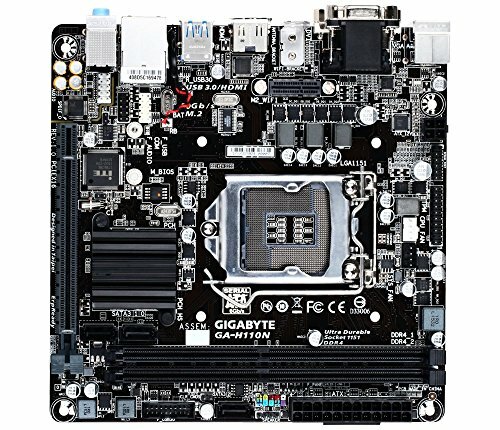 For Gigabyte, the G1 model won't fit the case, only Windforce OC and Mini Itx models were small enough. I don't want to have a single fan ITX so that was out of the options. For the Windforce OC, it had 2 fans but only one heatpipe, where Zotac has 2 heatpipes. And Zotac was also 15$ cheaper in where I live. So far Zotac is doing good job, no coil whine, pretty good sound levels etc. The MSI one is better in a few perspectives. It has bigger and more special fans than the Zotac, thus it is probably cooler than Zotac. The major reasons for the huge price difference is the additional backplate, the RGB leds and the logo of the MSI. But if you have the money, MSI is a better option for sure. Not bad for a dorm build. Question - are those rear fans acting as an intake? If so you're fighting air flow with them going against the direction your CPU Cooler fan is oriented. 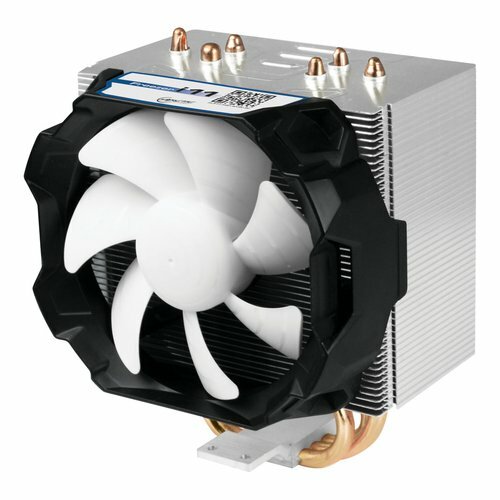 Well, the rear fans are exhausting air, the Pro series from Arctic looks a bit weird and can only be installed as exhaust, or you need to mount them outside your case with screws staying inside. ....That is indeed a VERY weird product. How do you like them? Noise, temps, etc? Well I am running them at 5V only, which is about 850 rpm according to Arctic. And you can't hear them at all. I was planning to go 12V but it's really noisy. Although when I tested the fans without installing the case, there was almost no noise, most of the noise is created by meshes on the fan locations. And about the temps, it really keeps the system, especially CPU, really cool. The fan is 1 cm thicker than usual 25mm ones. And this keeps the fan a bit closer to the heatsink on CPU and acts like a push-pull configuration. I can also recommend f8 silent model, which is far more quiet than these at full speed, with a lower max RPM of course. I am planning to install a f12 silent on the top meshed panel for further exhausting. Locked cpu with that cooler? Well, it is only $20, so why not? Well, it was quite cheap and silent, and was a good match with rear fans. But honestly I did not expected this much performance so yeah it's a bit overkill. But it was not expensive so it's probably fine. Great dorm build, nice job with that case, it really a pain to cable manage in. Thanks man, you really need to give effort on cable management, I used maybe 20 cable ties to route them all together but at the end it was worth it. Flipping the drives upside down and cancelling the front panel headers also helped a lot. Really cool looking build man.